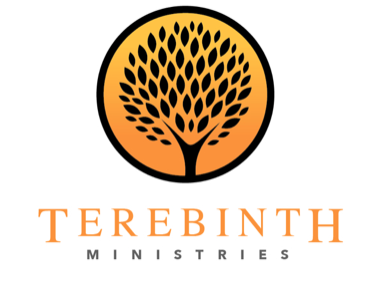 There are officially 2 classes of the Terebinth School of Discipleship! The new class began in July with 32 students studying through the book of Genesis. One pastor commented that it was like he had never read the Bible before because he had gained so much understanding of the first book of the Bible! The students are working hard with the new curriculum, a mid-way quiz, and the final test at the end of the week. The first class has continued on and finished the Old Testament books! They finished the books of Matthew and Luke last week, and are moving on to Acts and Philemon. It will be such a rewarding time studying the New Testament with the firm foundation of the Old Testament laid. The TSD staff have continued to study hard, and are working diligently to prepare the curriculum and workbooks each month. Please lift up the new students, that they would work hard and find joy as they unpack the Pentateuch. Keep praying for the first class as they have hit a very difficult time in the study (nearly finished, but still with plenty to go). It will surely take effort to continue with their steadfast work as they’ve reached the last of their 3 years. We ran out of beds! This last week the Dream Center Health Care III clinic was so busy, we ran out of inpatient beds and had to put 2 more temporary beds. In the month of July we served 203 outpatients, 103 Voucher Plus mothers, 62 inpatients were admitted, and we had 28 babies delivered! The clinic is busier than it has been in recent memory. We were unable to run x-ray for several months because of a lack of supplies, and were able to reopen that service this week thanks to a team from the US bringing us the proper protective gear! We are also working toward implementing ultrasound services! The students at Hawthorne Christian Academy in New Jersey worked hard to raise funds to purchase the necessary equipment. We are getting the staff trained on ultrasound, and are eager to provide this very useful service to the community. Currently, anyone needing an ultrasound has to be referred to town (about 45 minutes away). Please keep the staff lifted up in prayer as they are working incredibly hard. Not only are we very busy, but we have implemented new administrative policies to help decrease patient wait times. They have adapted amazingly to every change and task asked of them. We couldn’t be prouder of our DCMC staff! Keep your eyes open for some exciting things coming toward the end of the year for the DCU clinic! For more information about the Dream Center Clinic, click here. These two twins were part of the 28 deliveries in July! 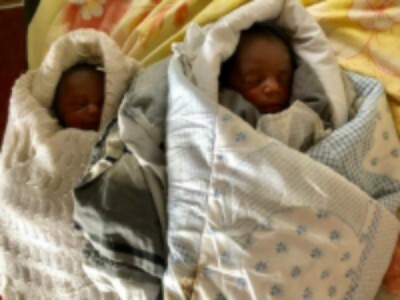 3 babies were born within hours of each other that day! 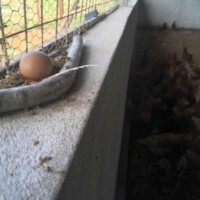 We are excited to announce that our first batch of chickens have finally begun to lay eggs. Of course, they start slow, but we are excited to see the progress being made. Noelle tasted the first BAM egg and said it was fantastic! We are eager to begin selling the eggs as the chickens increase their laying. The tilapia have continued to grow and becoming more active. (The frogs who prey on them have decreased thanks to some night time hunting by the Harris family, and Jochtan the rooster helping prevent more frogs from coming in). Once they reach the 9 month mark we will be able to begin selling tilapia. The mills have been very busy with the community coming to mill their rice, grain, and sunflowers.We have started selling our posho and sunflower oil under the brand “Mama T’s” (a reference to Terebinth Ministries). We ran out of our purchased supplies for making the posho and oil and had to purchase more because the demand has been amazing! It is exciting to see the community coming to utilize the services (whether medical or agricultural) and to know that they are hearing the name of Jesus anywhere they go in the Dream Center land. The BAM staff are working incredibly hard night and day to ensure BAM’s success, pray for joy and diligence in their work as it is not an easy endeavor. For more information on BAM Enterprises, click here. Mama T’s posho ready to be sold! 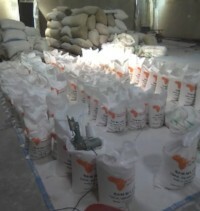 Things have been very busy with the administrative and logistical side of Dream Center. Please keep the leadership lifted up for wisdom as we proceed forward. 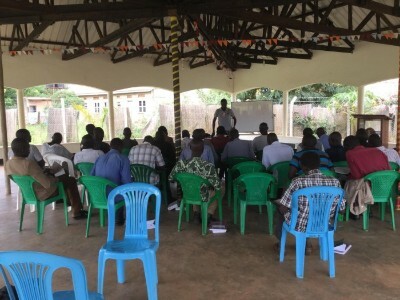 Continue to lift up the wonderful staff as they press forward in serving God in Adak and Gulu. Could you tell me what style are you using on your site? We use the themefuse building site through WordPress. We simply drafted different styles for each page after that.